Because your child deserves the opportunity to help us build a better world—one student at a time. 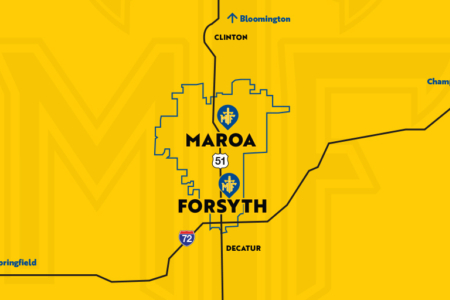 The Maroa-Forsyth School District's mission is to provide opportunities for students to fulfill their educational goals in a safe, challenging, and caring environment. From kindergarten through 12th grade, our students are on a journey of learning, discovering, and growing through academics, athletics, and extracurriculars. Guiding them on this journey is a teaching and coaching staff passionate about helping each student find their own passions. 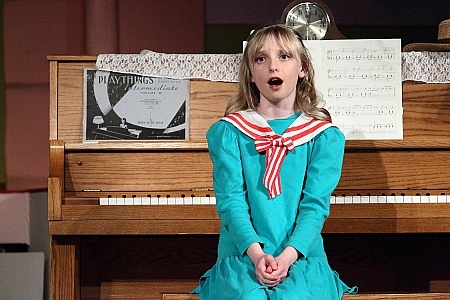 Maroa-Forsyth School District curriculum sets high standards for students to help prepare them for success as adults. 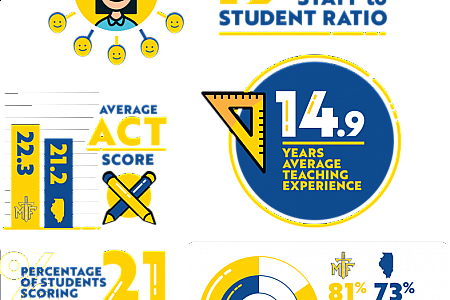 From fine arts to academic teams, Maroa-Forsyth's extracurricular activities set us apart from other school districts. 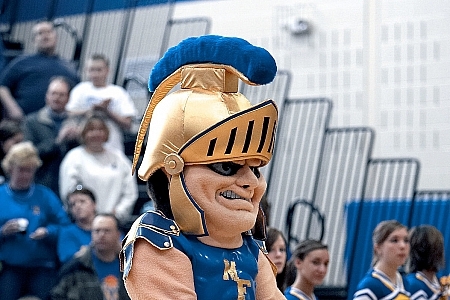 Win after win, Maroa-Forsyth's competitive Trojan teams bring excitement to our dedicated fans. In the heart of Illinois, there's a small town school district preparing students for big life experiences: Maroa-Forsyth.